Title: Against All Odds! More Dramatic Last Stand Actions. Publisher: Arms and Armor 1995. Title: The Collins History Of the World In The Twentieth Century. Author: J. A. S. Grenville. Title: The March Of Folly - From Troy To Vietnam. Publisher: Sphere Books Limited 1992. 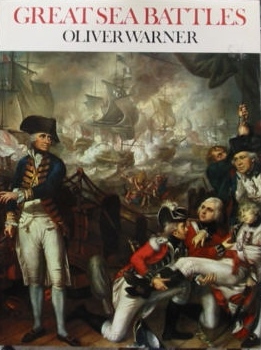 Title: The History Of The British Navy. Title: Live From The Battlefield. Author: Peter Arnett - Autobiography. 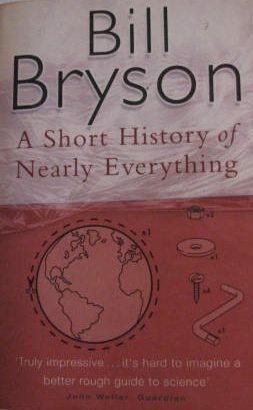 Title: A Short History Of Nearly Everything. Publisher: Black Swan Edition 2004. Title: Seven Pillars Of Wisdom - a triumph. Publisher: Jonathan Cape, Oxford, 1935. 1st Edition. 672 pages. spine. Page edges uncut. Numerous illustrations and fold-out plates illustrate the text. 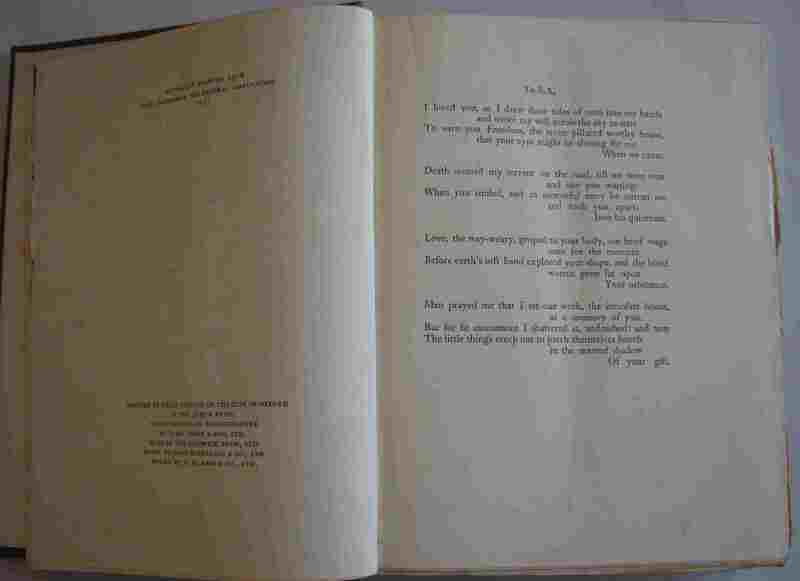 Inscribed by original buyer Aug 1935. Condition: Good, well preserved copy, No Jacket, Hard Cover. 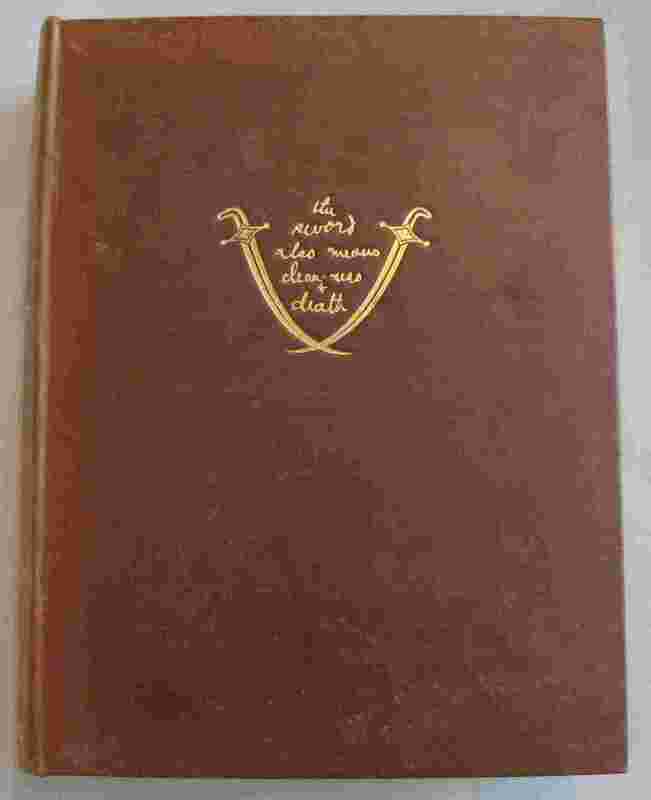 Author: Admiral Sir Edward Evans K.C.B, D.S.O. Format: Hard Cover Book, with Jacket. 31 Photographs by Herbert Ponting F.R.G.S. 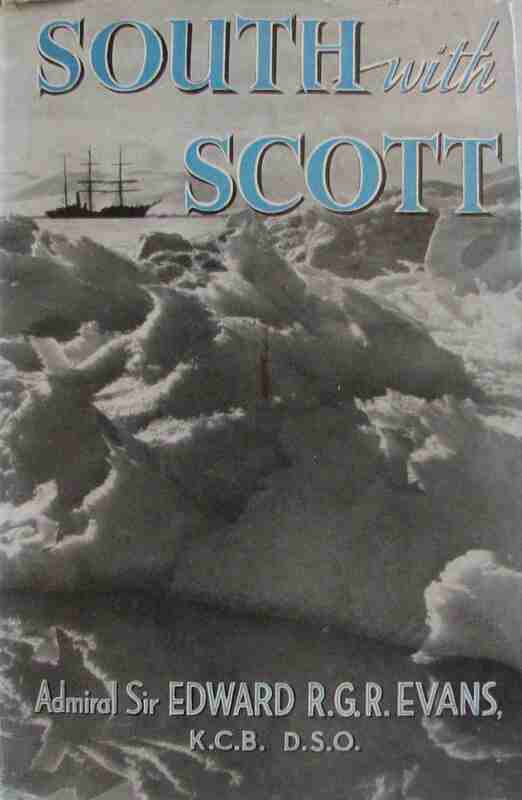 With Map, British Anarctic Expedition 1910 - 1913. Condition: Good, jacket slightly worn. Title: The British Commonwealth and Empire. Publisher: William Collins Of London. Format: Hard Cover Book, no Dust Jacket. East Africa 1941, Colonies 1943. Publisher: The Hamlyn Publishing Group Ltd, 1968. Format: Hard Cover Book, repaired Dust Jacket. Well illustrated history of major sea battles from Lepanto 1571 to Leyte Gulf 1944. 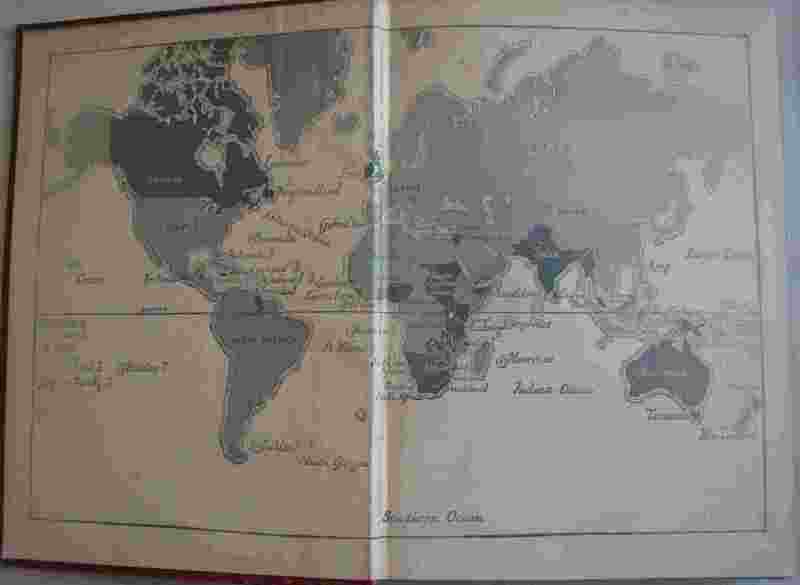 Maps and illustrations and many colour plates. Front Cover dust jacket has been repaired. Title: The Oxford Book of Military Anecdotes. Publisher: Oxford University Press, 1985. Edited by: Sir Max Hastings. covering all major battles and wars. Caesar's Gallic wars and the siege of Port Stanley during the Falklands conflict. Published by: Hamlyn Publishing Group Ltd, 1972, 4th Impression. Type: Hardcover, Dust Jacket is worn, repaired - 303 pages. 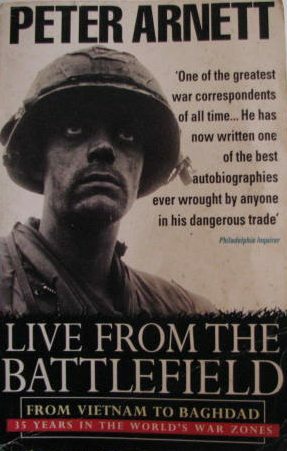 Content: Describes 27 of the most important battles fought over three centuries from 1643 to 1944. From the Battle of Rocroi to Stalingrad and the Ardennes. Strategy and tactics of the major battles. 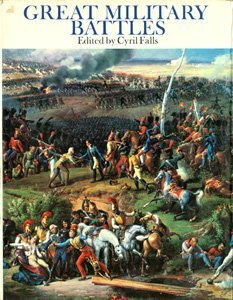 Histories of fortifications, uniforms, tactics, artillery and small arms. Heavily illustrated with pictures and maps, 77 full colour illustrations, 360 black and white, 33 maps and plans. 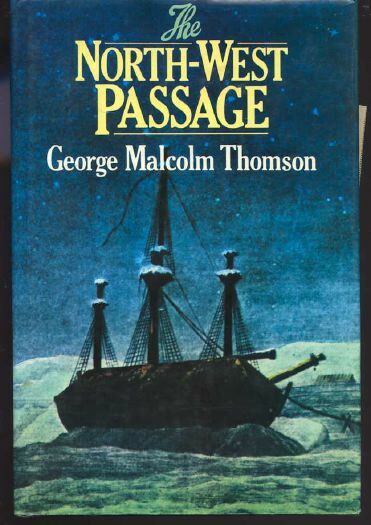 Title: The North West Passage. Publisher: Secker and Warburg London 1975. Type: Hardcover, with dust Jacket, 287 pages. a trading route across the top of the world. Publisher: Hutchinson of London 1967. Hardcover: Good, dust jacket is worn. repaired. Pages: 308 pages with Illustrations and maps. Contents: Introduction, by B. Bond. The Sikh Wars, 1845, by E. R. Crawford. The Third China War, 1860, by J. Selby. The Expedition to Abyssinia, 1867, by D. G. Chandler. The Ashanti campaign, 1873, by J. Keegan. The South African War, 1880, by B. Bond. 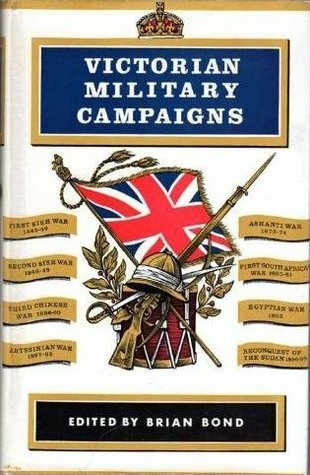 The Egyptian campaign of 1882, by M. J. Williams. The Reconquest of the Sudan, 1896, by C. Falls. 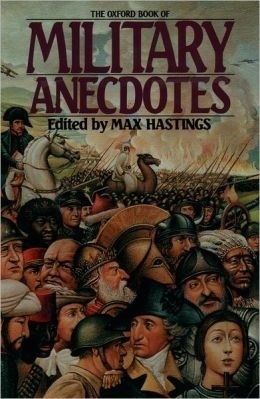 Appendix 1: Victorian Wars and punitive expeditions. Appendix 2: Notes on sources. By: The Marquess of Anglesley F.S.A. Publisher: The Reprint Society London, 3rd Impression 1962. Format: Hard Cover Book, with Dust Jacket - fair. 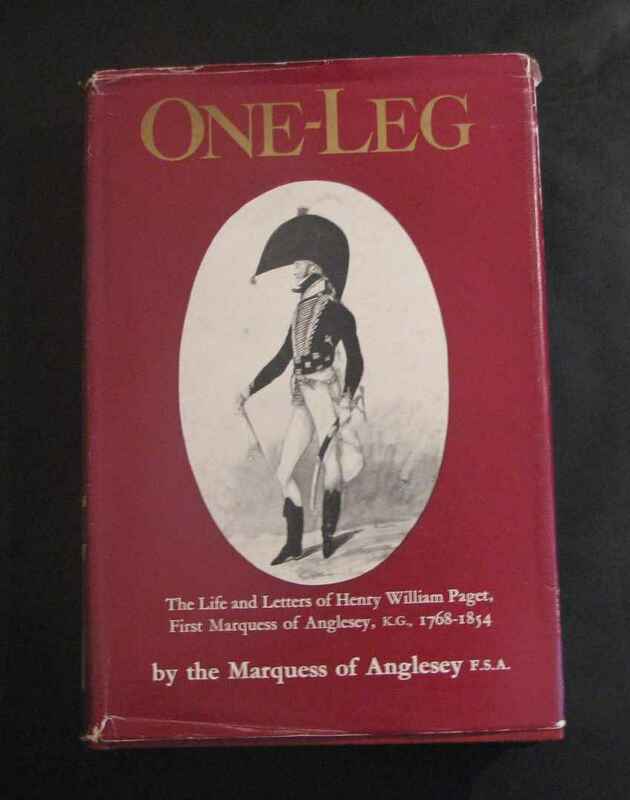 The Life and Letters of William Henry Paget. First Marquess of Anglesley K G 1768 - 1854.